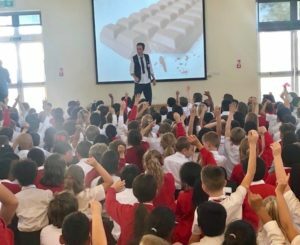 It’s been wonderful hearing of schools using my book as part of their lessons or topic work (although it is still just as wonderful hearing of children reading it purely for a giggle!). 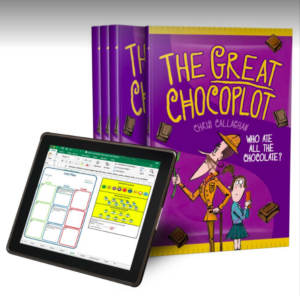 I’m often asked about school resources … so, I’m delighted to reveal that Educational Consultant supremo, Jane Considine and The Training Space have put together some amazing English Unit Plans for Year 4 around The Great Chocoplot. Check them out and download here. 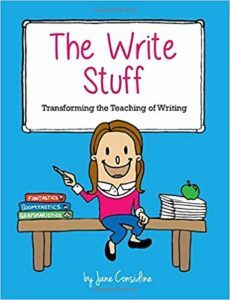 Investigate Jane’s book The Write Stuff, which compliments and further explains the Units. More resources to follow very soon.